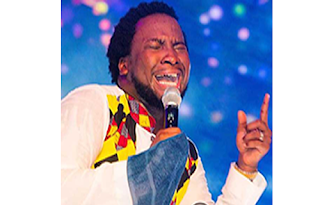 Sonnie Badu began his ministry at a very young age, singing in his hometown of Ghana Accra. Sonnie was raised under a strict Christian upbringing, his father, Reverend Agyeman Prempeh, a prominent pastor in the capital state Accra would wake his children up with a cane for Church every Sunday. It was this discipline that would establish his life-long passion of service to the Lord. He has already sang alongside the likes of international gospel artists such as Juanita Bynum, Lionel Peterson, Alvin Slaughter, Noel Robinson, Muyiwa, Sammy Okposu, Mike Aremu and other gospel ministers.